Arguably the most magnificent and vibrant city in South Africa, Cape Town is a truly unique and incredibly popular diving destination. The waters around the Cape are influenced by both the Agulhas and the Benguela currents, offering the more adventurous diver a wide variety of dive sites and diving possibilities We’re about to take you on an incredible journey of some of the best diving sites in Cape Town, are you ready? Well, you better be because here we go! Let’s kick things off with a bit of open water shore dives. Kelp forests border the Cape shorelines and offer a magical diving experience in themselves. 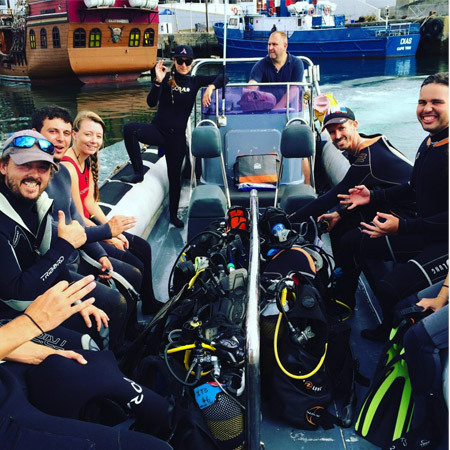 Shore dives are perfect for first time divers because it’s typically done in relatively shallow waters and is not seen as an overwhelming or challenging dive, you can therefore just enjoy exploring and discovering the magnificent Cape Town shores. 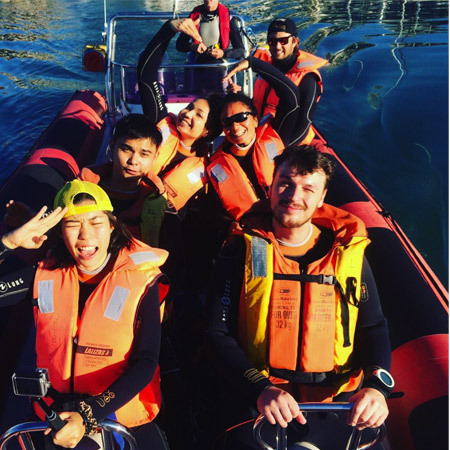 Open water shore dives are perfect for spotting plenty of starfish, jellysfish, a few hiding octopus and some incredible fish and marine life. The surrounding reefs are also bejewelled with hard and soft, cold water corals in shades of red, blue, pink, orange and purple, providing a wealth of fine detail to explore and photograph. And what a magnificent sight it is! 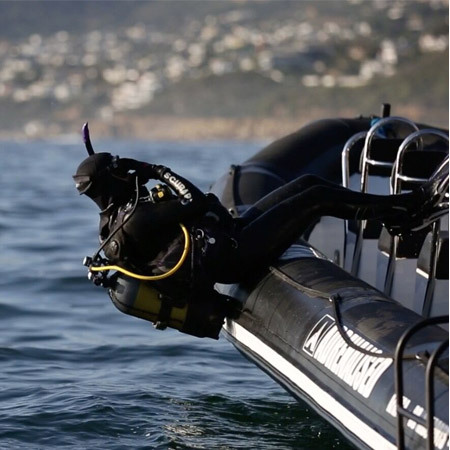 Shipwreck dives are particularly popular in Cape Town, which is often referred to as a wreck seeker’s paradise. Being the "Cape of Storms" the Cape Peninsula is littered with plenty of shipwrecks that can be accessed by boat and from the shore, therefore making these incredible sites to discover and explore. The some 800 wreck dive sites range from small to big and old to recent. Shipwrecks include SS Maori, Antipolis, Astor, SAS Pietermaritzburg, Katzu Maru, Smitswinkel Bay Wrecks, SS Clan Stuart and many more. The wrecks of Smitswinkel Bay are a favourite with the local divers and along with those on the Atlantic seaboard, offer a wide selection of wreck dives to suit all levels of diver training. Aster Shipwreck, lying just outside Hout Bay, is definitely another one of Cape Town’s favourite shipwreck diving sites. It has a maximum depth of 28 meters, and is a fishing vessel that was especially prepared for divers before she was shuttled. She sits upright, and can be penetrated, and it even has a mast that is still intact. Diving with Cape Fur Seals most certainly is an experience unlike any other, and it really isn’t hard to imagine why. Viewing these remarkable animals up close and personal is an experience you will cherish for many years to come. Cape Fur Seals are known for their playful yet graceful nature and being underwater with them in their natural habitat really is pretty spectacular! 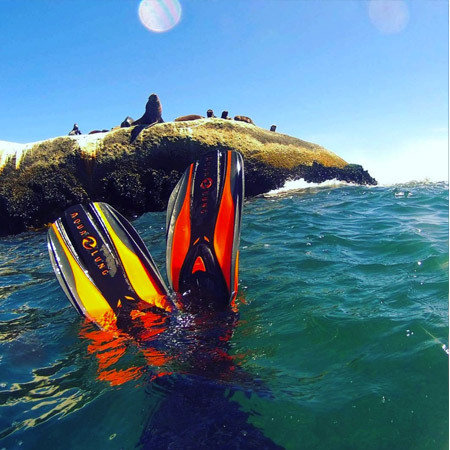 Spots for diving with the seals include Partridge Point and Seal Island in False Bay, Strawberry Rock on the Atlantic side and the kelp forests at Duiker Island in Hout Bay. These magnificent sea creatures can often be seen in the hundreds and sometimes even thousands, there’s therefore more than enough to go around and for all divers to enjoy. Diving with Seven Gill Cow sharks, also known as spotted Cow sharks. Cape Town is the only place in the world where you can consistently dive with Seven Gill Cow Sharks, now if that doesn’t make you stop and say ‘wow, I have to do it’ then we’re not sure what will. 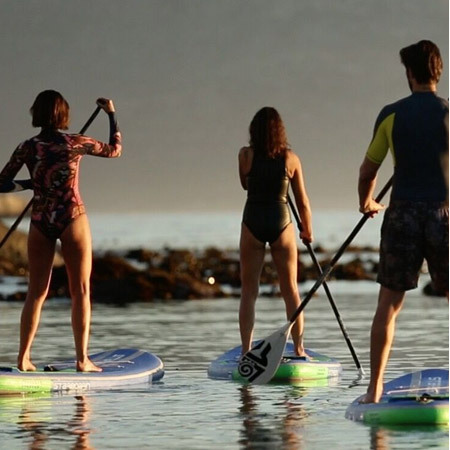 This is truly is an experience of a lifetime and one you can simply not miss out on! The Seven Gill Cow Shark is a prehistoric predator and can be found roaming kelp forests of False Bay, just off Miller's Point. 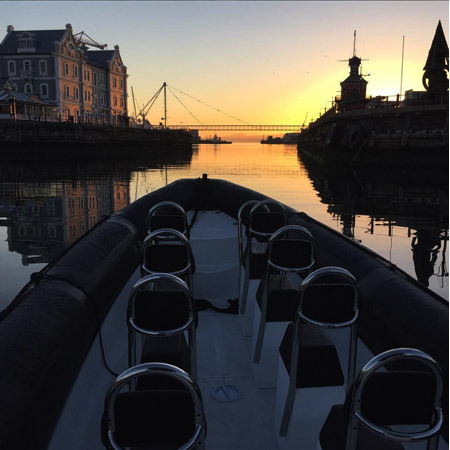 Shark diving can also be done in Cape Town for those that are brave at heart and looking to live, or should we say dive, a bit more on the wild side. 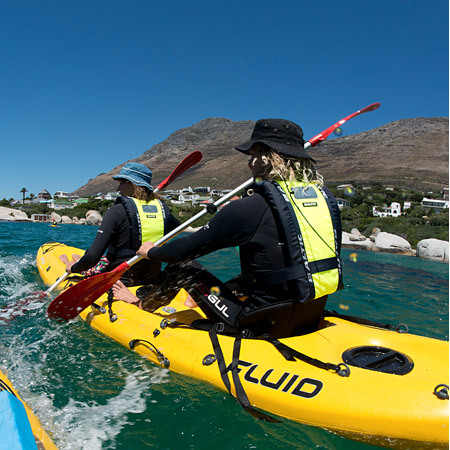 There is a variety of cage diving options that can be found in False Bay and nearby Gansbaai, as well as the chance of encountering seven gill cow sharks and smaller catsharks on the reefs and kelp fringes. For the shark enthusiast that are prepared to wonder slightly offshore can also encounter the pelagic shark species. Mako sharks and blue sharks can further be found some 20Nm off Cape Point in the months from October to May. Another fan favourite is Vulcan Rock, which can be found a bit further out of Hout bay. This dive site is a reef which features a pretty spectacular cave you can swim through, which definitely makes it a major attraction for locals and tourist alike. The cave has 4 entry points and typically about 20-30 meters long. While diving inside the cave, there is often a deep rumbling sound, as what sounds like a huge boulder that is being moved around by the ocean – it is something truly spectacular! 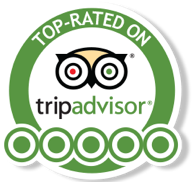 Many divers that have experienced the incredible Cape Town waters and magnificent marine life often say – we don’t need reasons to go diving in Cape Town, we need reasons not to, the list will be much shorter. And after taking a closer look at some of these spectacular dive sites it really isn’t hard to imagine why!